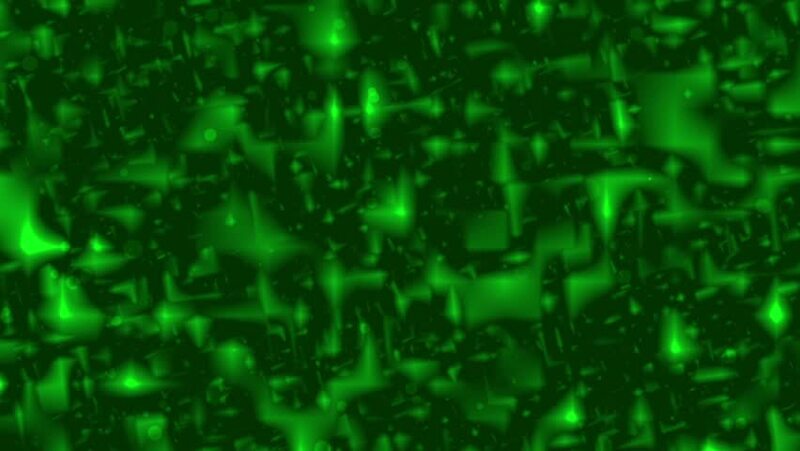 hd00:20Moving green bacteria cells background animation. hd00:10Animation of neon-green cells under a microscope. Seamlessly loops.